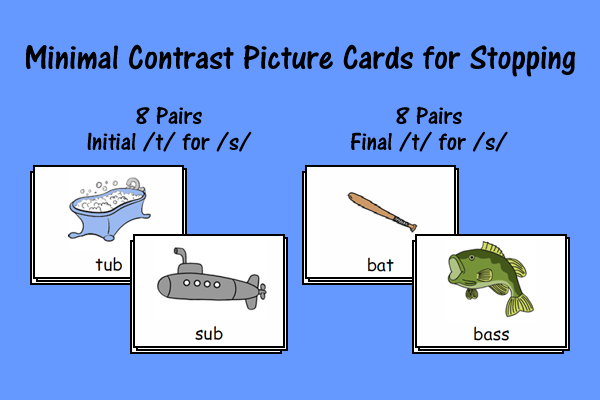 Picture cards are great for eliciting a sound at the word level without a model. 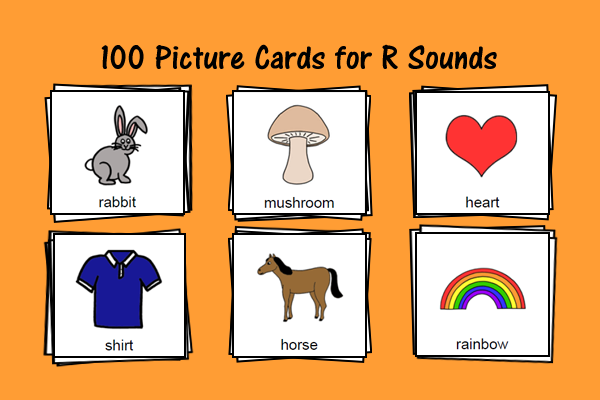 They are also perfect for non-readers and can be used in SO many different therapy activities! 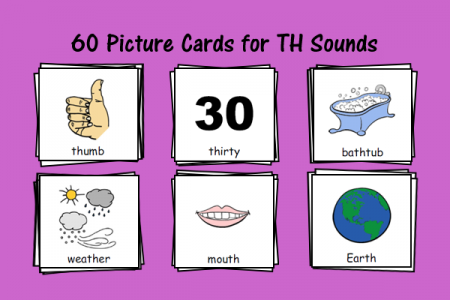 These picture cards focus on “th” sounds (voiced and voiceless) in all positions of words. Print them out today! 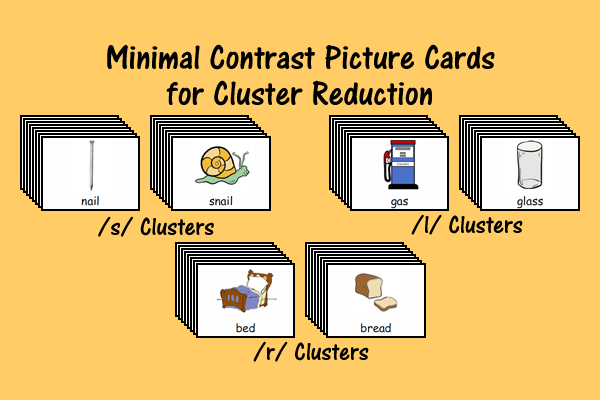 There are 60 picture cards (20 pictures for each position of the word) that are available in color and black and white versions.